We seek investments that have the potential to provide superior capital appreciation, by focusing on underexplored markets with limited information flow and a high degree of complexity (inefficient markets with a limited number of players). 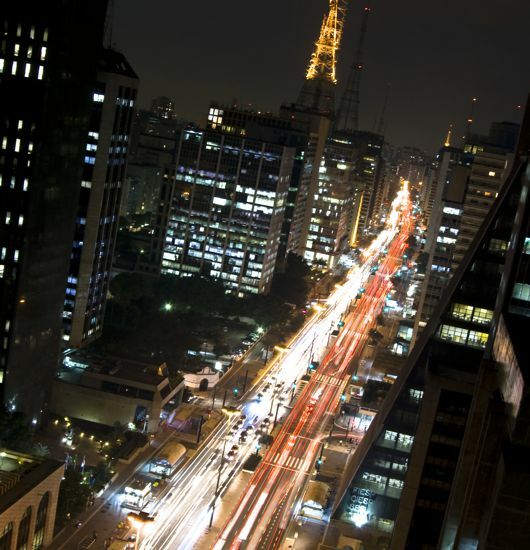 We do this by moving away from the main metropolitan regions of Brazil, and investing in vertical segments where we believe we possess a competitive advantage. We have traditionally invested in real estate, energy, and distressed opportunities. Over the years, we have developed strong ties with a number of trusted advisors that help us identify, diligence, and structure deals in these segments. In pursuit of the most favorable risk-adjusted returns, we consider opportunities throughout the capital structure. We maintain a flexible approach to structuring investments, and tailor capital solutions to specific needs, always seeking to protect our investors capital.